Memorandum of Understanding (MoU): are the agreements between institutions that do not have binding restrictions, requirements, and exchange quotas. 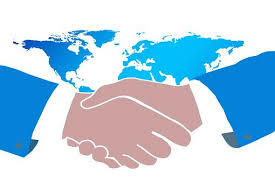 Often MoUs are called the umbrella agreements that indicate the start of good relations of collaborating institutions. Overseas Student Exchange: are the agreements setting the conditions of exchange, quotas and drafted for a 3 or 5 years period. Mevlana: are the agreements following the rules and regulations of the granting institution (Higher Education Council of Turkey-YÖK). 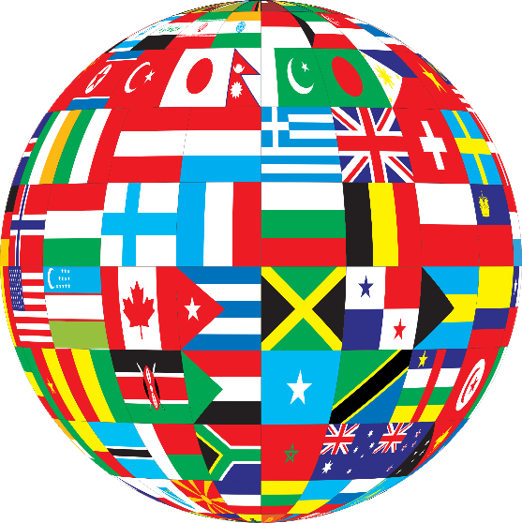 Eligible countries are generally the ones outside European Union members states and any country in the world. For student and staff mobility to Turkey, the applicant to the Council is the Turkish Higher Education institution. Erasmus+ KA103 (Mobility for Program Countries) and Erasmus+ KA107 (Exchange of Students & Staff between Program and Partner Countries): are the agreements setting the general rules and regulations as well as the quotas of the mobility. More information on these active exchange programs can be found on the Incoming & Outgoing Student and Staff sites. This page is used only for administrative purposes. If you are a METU student/staff who is interested in exchange programs or someone who plan to apply to an exchange program to come to METU in the coming semesters, you SHOULD check METU's Exchange Partners and/or Erasmus+ Partners. As this page covers all agreements between METU and institutions abroad, the list given above may not match with student /staff preferences.